With strategic collaborations and partnerships, WhiteHedge brings you a world of solutions for different platforms. We’re the first Docker partner in India. We’re also the technology partners of AWS (Amazon Web Services), CHEF and numerous other leading companies. As technology partners of Chef, WhiteHedge implement DevOps solutions with Chef integrating with all the popular Devops tools. We also support and service Chef implementations in Asia Pacific. 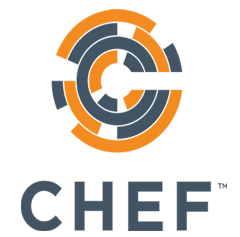 The openstack offering from Rackspace is provided as an integrated solution for migrations from AWS and Azure. Openstack also features in our Devops-In-A-Box offering roadmap. As technology partners of AWS, WhiteHedge offer consulting and solution implementation and migration services from Azure to AWS. However our strength with this partnership is realized in our two offerings CloudBreeze and DevOps-In-A-Box which integrate with AWS out of the box. 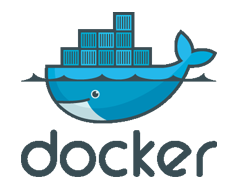 The first docker partners in India, WhiteHedge specialize in the docker container technology and offer a vast amout of services, trainings and consultation in docker containerization. Docker containers also part an integral part of our DevOps-In-A-Box solution platform. As a devops solution implementor, WhiteHedge offers 24 hours NOC monitoring using DataDog. 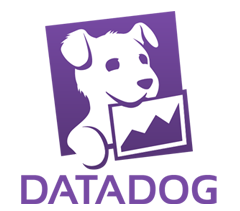 We have also serviced a number of our clients monitoring needs with DataDog. With the help of Google’s Cloud Platform, WhiteHedge provides you with the all-important data analytics that helps you come up with business solutions and better products using Big Data. With the help of Red Hat’s hybrid cloud security, WhiteHedge brings you closer to a world of software experts producing open source software and products.